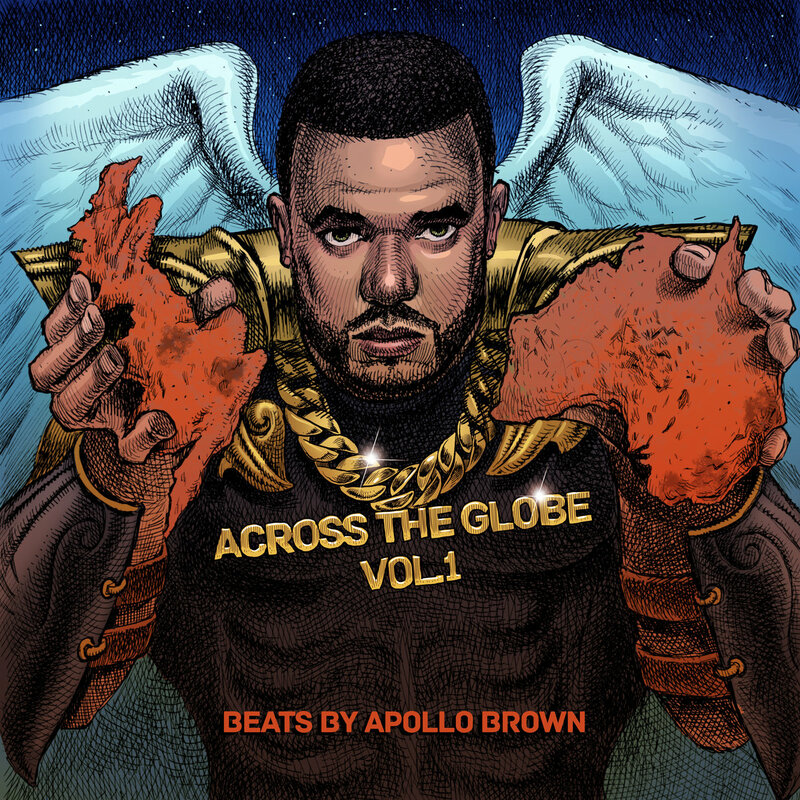 Across The Globe Vol.1 Beats By Apollo Brown limited edition vinyl artwork by Dan Lish. Includes unlimited streaming of Across The Globe Vol.1 Beats By Apollo Brown via the free Bandcamp app, plus high-quality download in MP3, FLAC and more. "Across The Globe" is the new series of releases from Low Key Source which sees established producers team up with vocalists and MC’s from Australia, New Zealand and beyond. 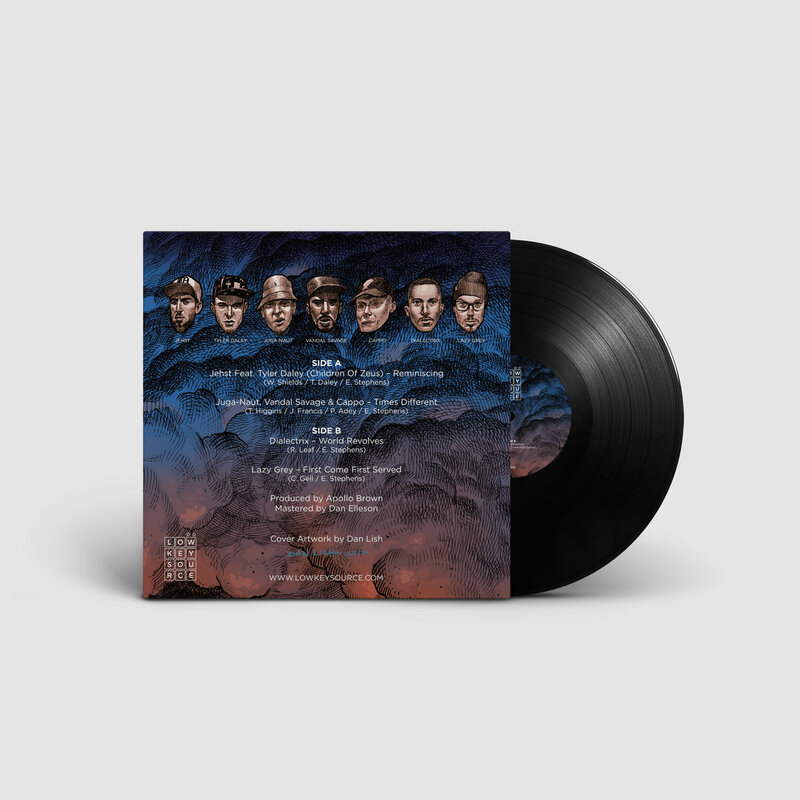 Volume 1 showcases the beats of Detroit’s Apollo Brown known for his production through Mello Music Group which has seen him work with the likes of Oddisee, Guilty Simpson, Skyzoo, Ras Kass, OC, Sean Price, Boog Brown, Big Pooh and most recently Planet Asia on their new album “Anchoives”. 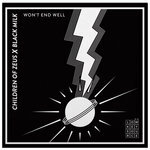 “Reminiscing” sees the UK’s Jehst team up with Children Of Zeus vocalist Tyler Daley and has them reflecting about back in the day and giving a special mention to the passing of UK Producer Mark B. It’s special boom-bap throwback sound with sweeping strings captures perfectly the message of what life was once like being free from responsibilities. The English city of Nottingham is represented on the posse cut “Time’s Different” showcasing the lyrical skills of up and comers Juga-Naut and Vandal Savage alongside veteran Cappo. 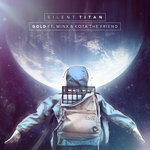 It’s hard hitting snare snaps into a crispy beat which instantly takes you into headnod mode. 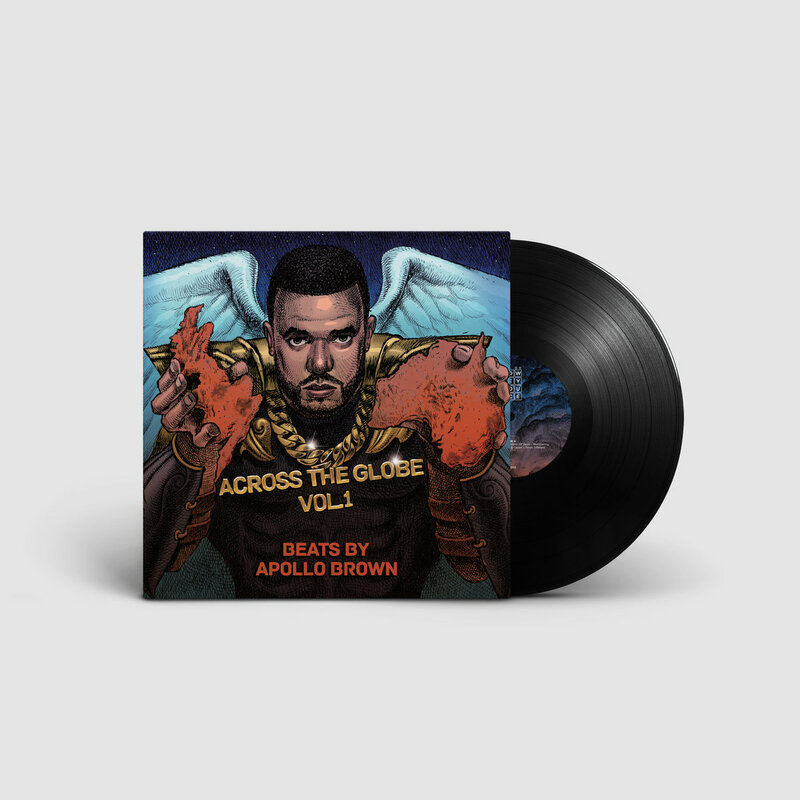 Apollo Brown never fails to execute his signature robust Hip Hop production as heard on "World Revolves" where Dialectrix spits fire with a rhythmical flow that resembles the way a sparrow would slice across the air - in short bursts left and right, up and down with ease. Rounding out the EP is Brisbane’s Lazy Grey with “First Come First Served”. Another sharp serving of distinct Apollo Brown production paired with Grey's own verbal dexterity. 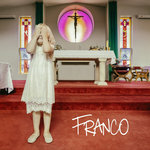 With the renowned illustrator and designer Dan Lish holding down the artwork for each volume in this series, “Across The Globe” is a limited edition release every good music lover needs in their collection. 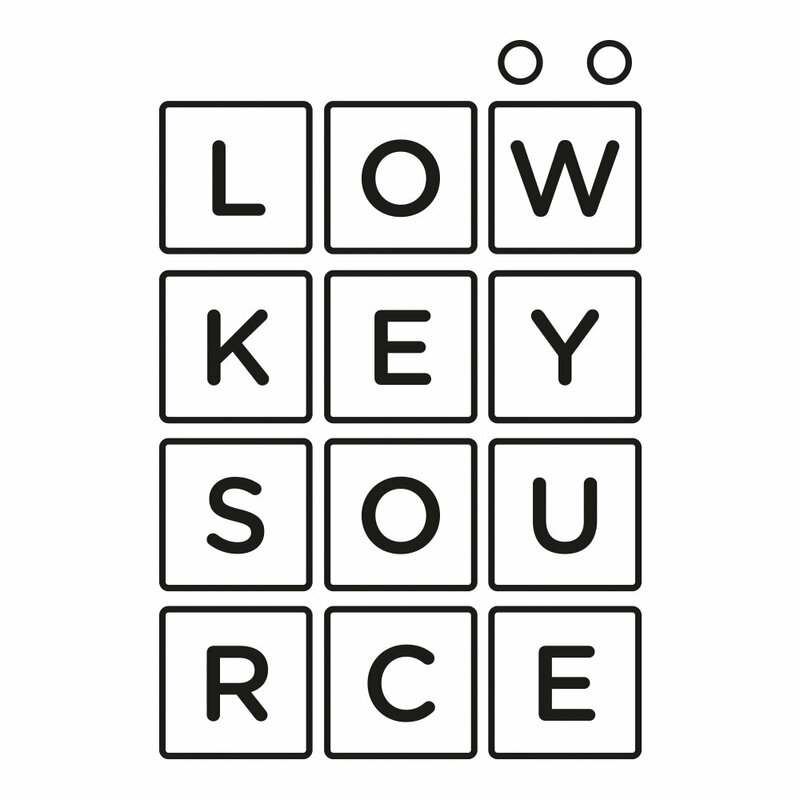 Low Key Source is a record label based in Sydney that releases forward thinking Hip Hop and Soul music.